Whether you are seeking disability lawyers in Fort Myers or personal injury attorneys in Cape Coral or Naples, the lawyers of Kushner & Kushner have the legal acumen and dedication that you need for your matter. 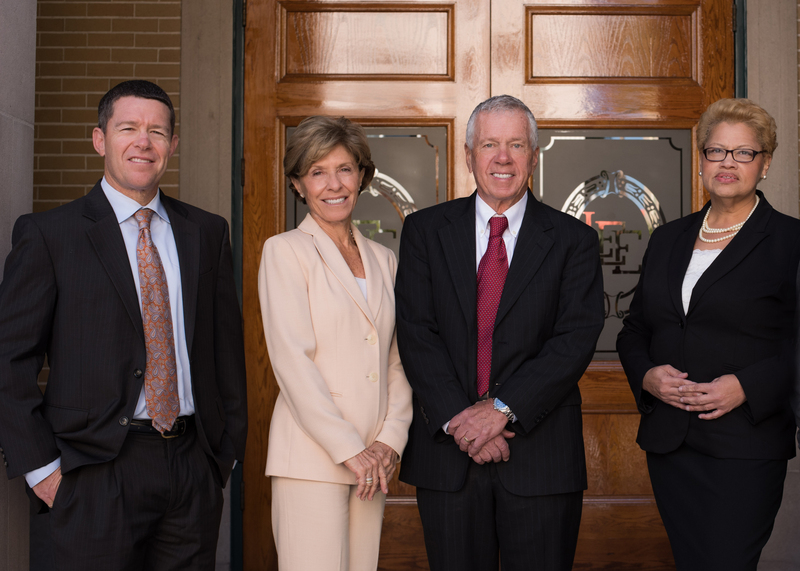 The attorneys at Kushner & Kushner come from three generations of Florida attorneys. Lifelong Florida residents, they feel a deep connection to the community in which they live and to the Social Security Disability insurance (SSDI) and personal injury work that they do. They believe that communication is key to the attorney-client relationship and that you deserve a personal approach to your unique case. When you contact Kushner & Kushner, you will always speak with an attorney who is a Kushner. At Kushner & Kushner, we spend the time, energy, and resources to ensure we provide every client with the type of personalized and experienced representation that is expected from the Kushner name. You can also expect prompt service and knowledgeable guidance. Kushner & Kushner also has a friendly, experienced and qualified staff. The attorneys at Kushner & Kushner come from three generations of Florida attorneys. We are available to schedule a free consultation with you today. Contact us now to find out how we can help you with your Social Security Disability insurance claim or personal injury needs. We serve clients in Fort Myers, Cape Coral, and Naples, FL. Call toll-free at 1-800-261-8787 or locally at 1-239-337-3600. We are conveniently located at 2121 West First Street, 1st Floor, Fort Myers, Florida 33901.